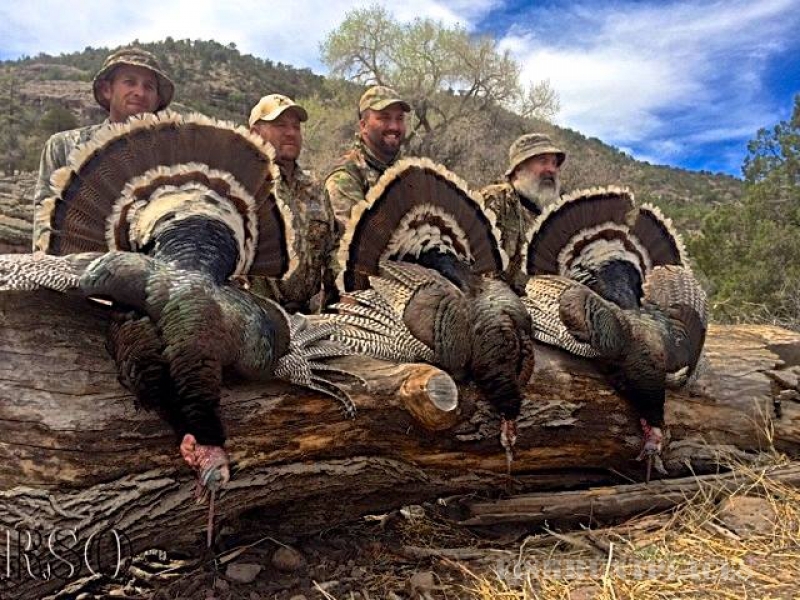 Rio Sonora Outfitters welcomes you to world class Trophy Coues Whitetail Deer and exciting Gould's Turkey Hunts offered in Sonora and Chihuahua, Mexico. 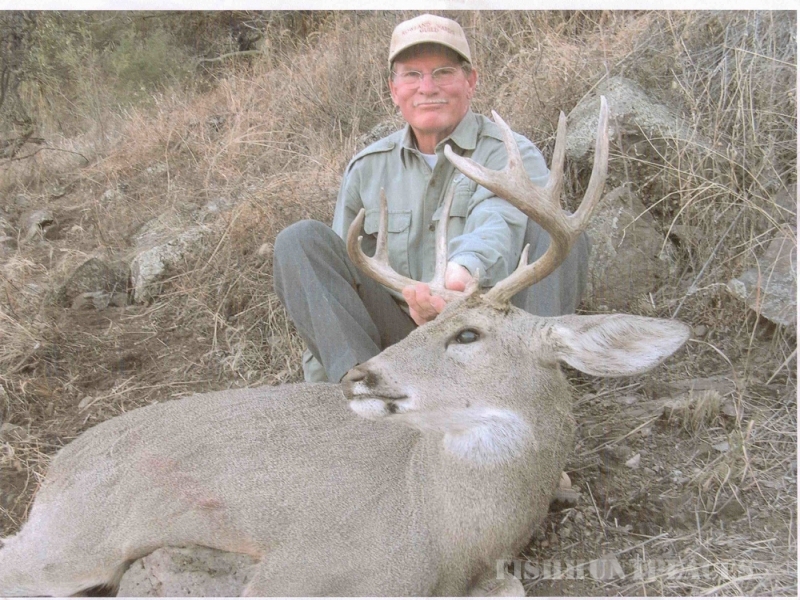 Brad Fulk, Owner, Outfitter and Guide, has dedicated more than 20 years of his hunting tradition to Coues Whitetail Deer in Southeastern Arizona and professionally since 1999 in Mexico. Prior to that, Brad grew up in the rural mid-west hunting and fishing. This draw to the outdoors at a young age, eventually lead to a long career as a Wildlife Biologist stationed in Southeastern Arizona. 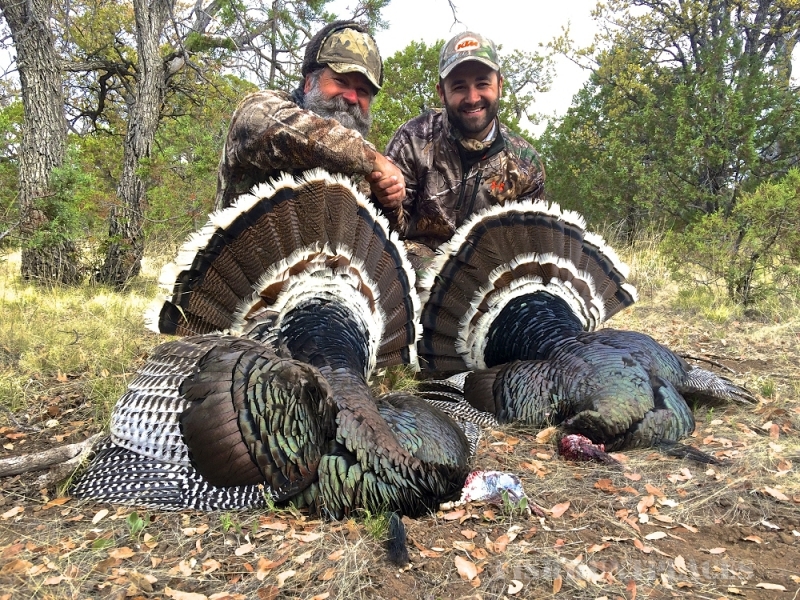 Since 1999, RSO has specialized in two species specifically, COUES WHITETAIL DEER and GOULD’S TURKEY! 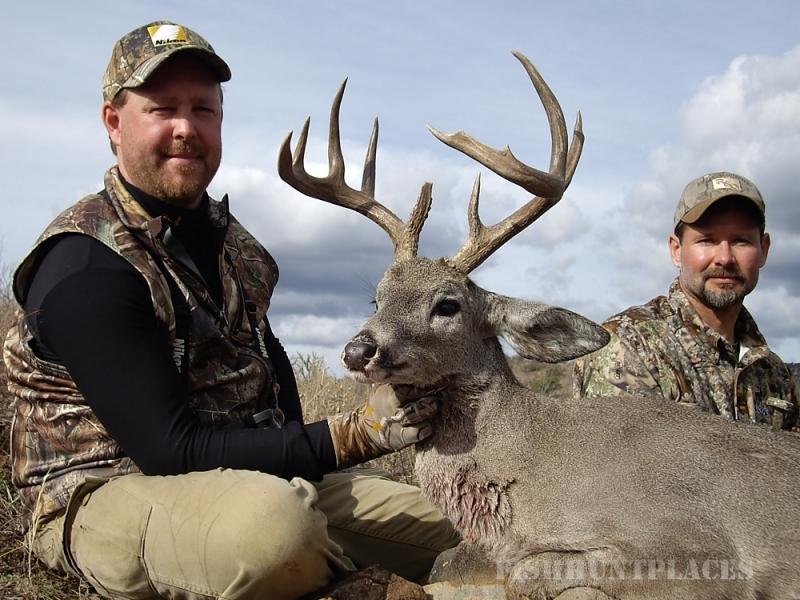 Our success is based on sticking to the basics; dedication and honesty, specializing in the species, work hard, and hunt for animals with exceptional trophy quality. 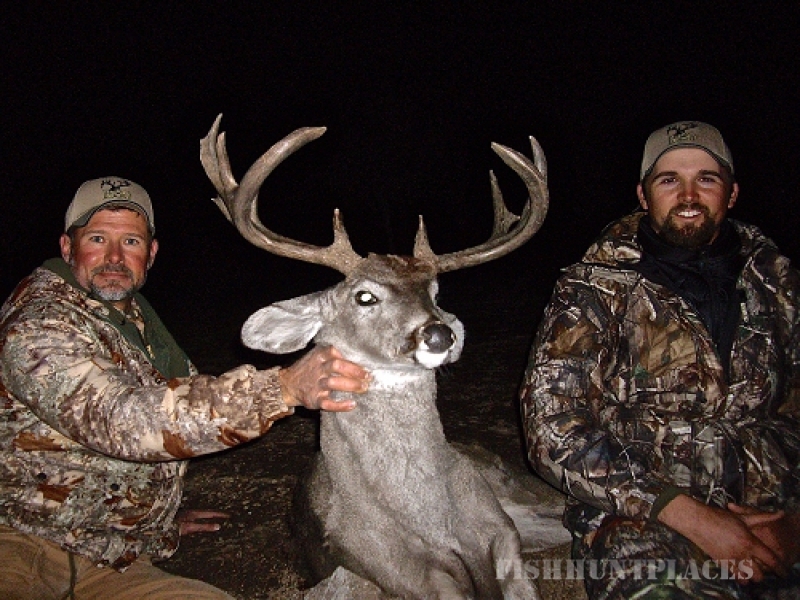 If trophy quality is your priority, trophy quality is what RSO is known for! 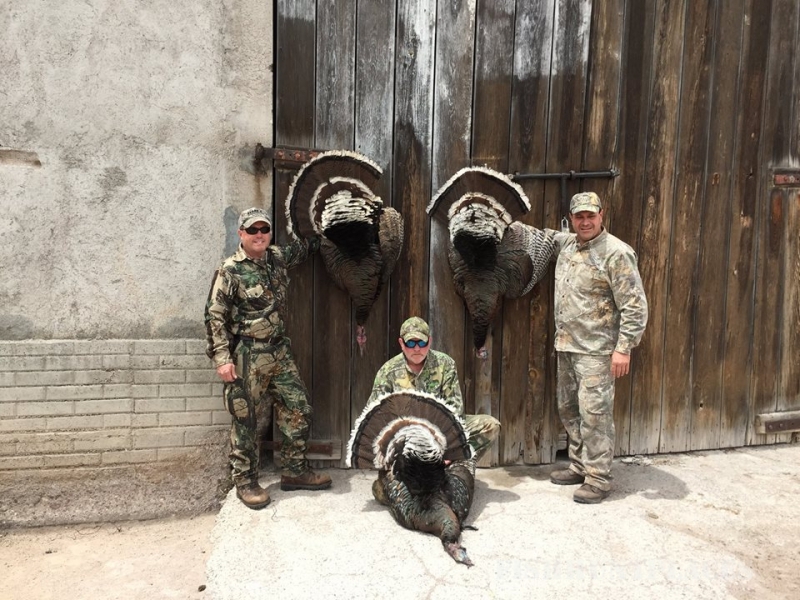 Experienced in providing high quality trophy hunts for the serious hunter, Rio Sonora Outfitters recognizes the importance of your personal safety and comfort by conducting highly organized trips to assure you enjoy all aspects of the adventure while pursuing exceptional trophy animals. How do we accomplish this? There are multiple aspects to consider, from vehicle maintenance, menu’s, cooks, knowledgeable guides, equipment, scouting and more importantly, animal genetics. 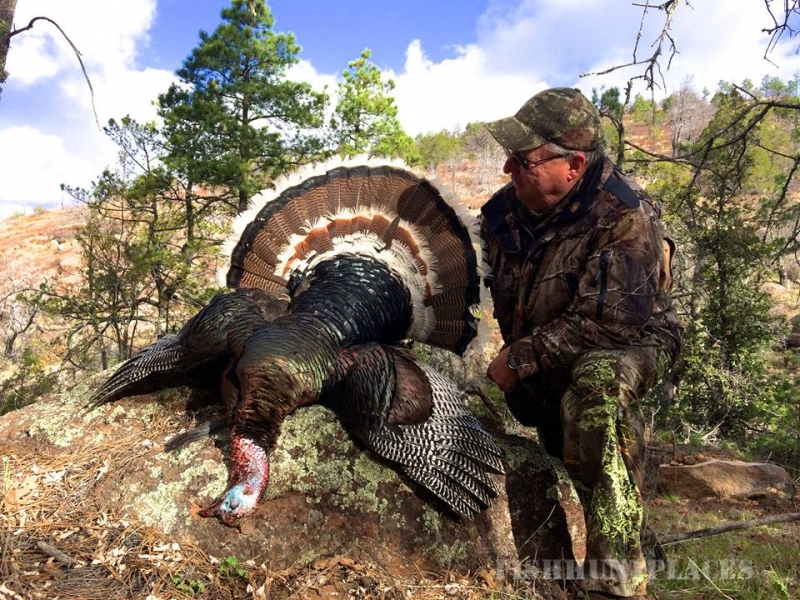 All these aspects partnered with hard work, dedication to scouting and planning yields a safe, enjoyable hunt for all. 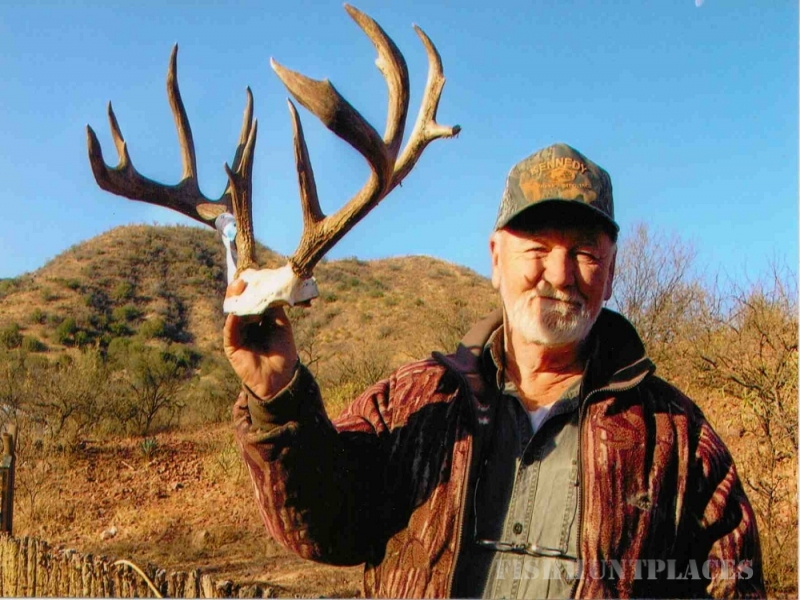 RSO would like to assure you each ranch has been looked at very closely for exceptional trophy quality genetics for high scoring typical and non-typical bucks. 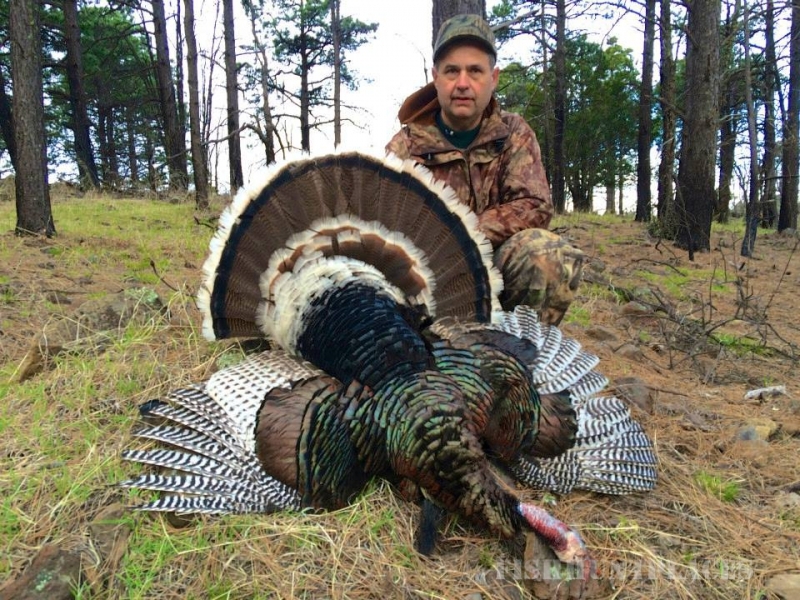 This accompanied with limited hunting pressure and conservative harvest, results in older age class animals and high scoring trophies for you. 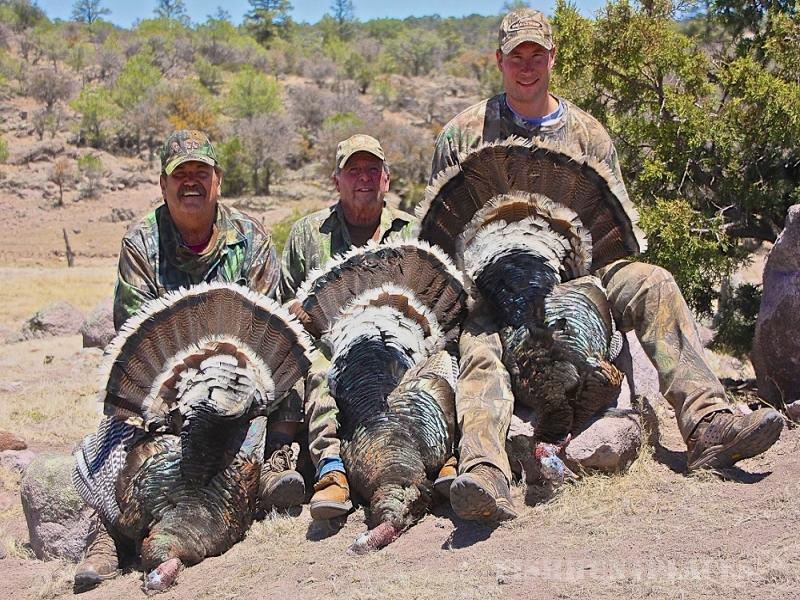 If trophy hunting is your interest; Trophy hunting is our business and our client’s track record has proven that year after year.